From Luxembourg to the G League and to playing for the NBA Champion Golden State Warriors, here is Alfonzo McKinnie’s journey to the NBA! Get ready for tonight's matchup with this highlight reel from the Golden State Warriors! 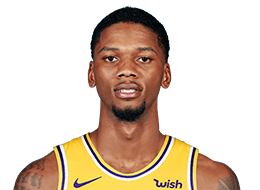 From Luxembourg to the G League to playing for the NBA Champion Golden State Warriors, here is Alfonzo McKinnie’s journey to the NBA! Devin Booker scores 37 as the suns get the win over the Warriors, 115-111. Kevin Durant and Stephen Curry combine for 62 points as Golden State edges Philadelphia.